Home » Science and facts » Earthquake 2015: The reasons and facts behind earthquakes ! 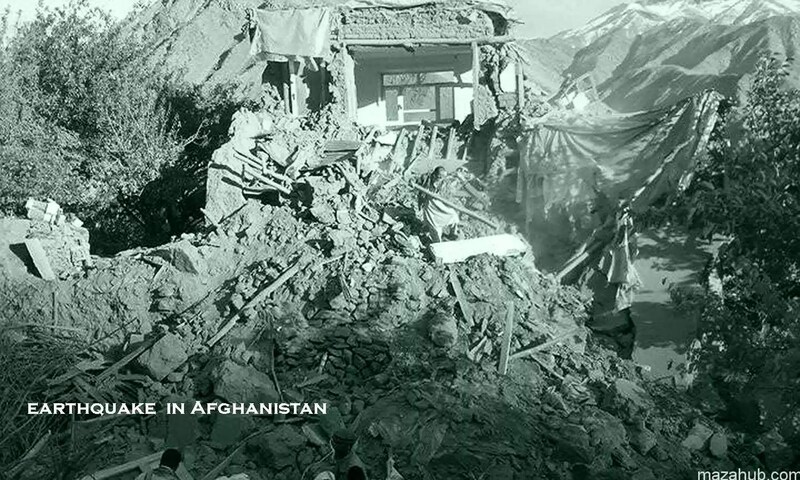 A 7.5 magnitude earthquake was struck in South Asia on October 26, 2015. 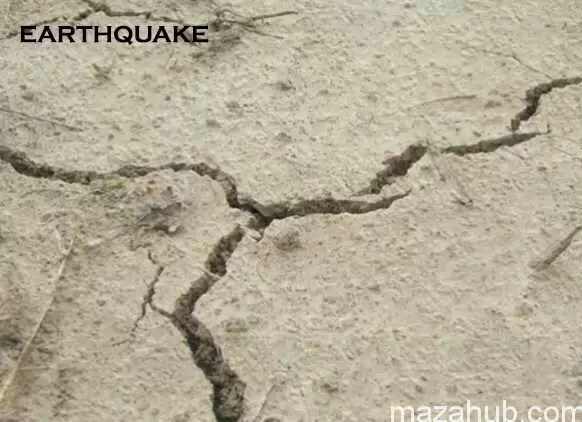 It was felt in Pakistan, Tajikistan and Kyrgyzstan, India, China and Afghanistan earthquake 2015. Almost 370 people died and according to some report almost 250 people died in Pakistan, 115 died in Afghanistan and rest of the people who died, are from Indian occupied Kashmir (Amount of deaths can be more or less). 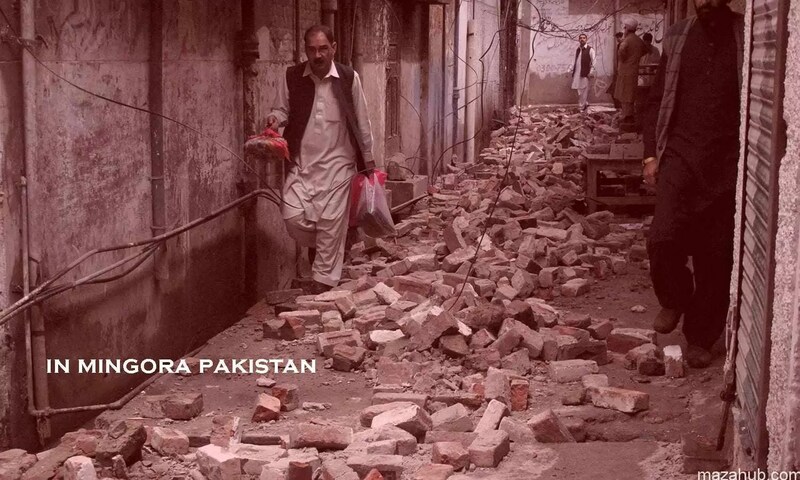 The last major earth quake which occurred in this area was of 7.6 magnitude. Which occurred in October 2005? It killed almost 87,400 people. Earthquakes are usually caused when underground rocks break due to some energy and this energy cause seismic waves (waves that travel through earth and cause earth quake). When two blocks of rocks rub against each other, they don’t move, they remain at their position and then the time comes and rocks break and because of that pressure built up and it results into the earth quake. The block of rocks start moving from their positions during the earthquake and they continue their movement until they get stuck again. The device called Seismometers is used to measure earthquake. 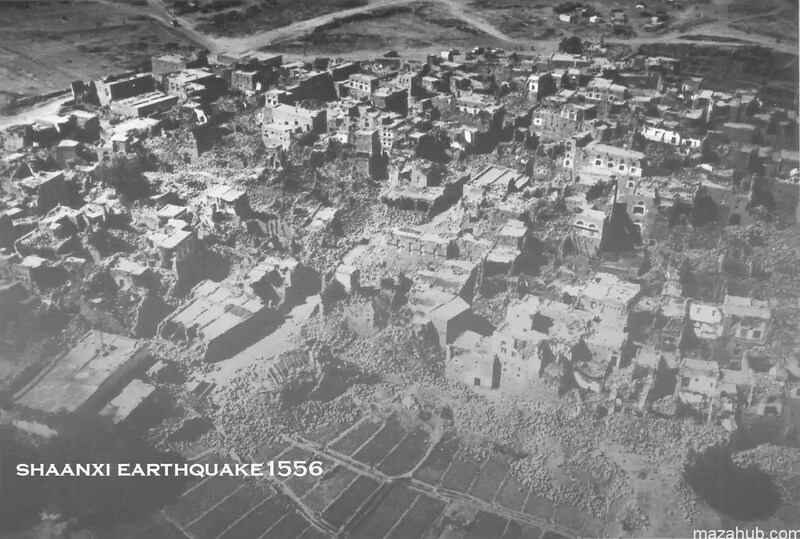 The most powerful earthquake ever recorded was of 9.5 magnitudes which occurred in Valdivia, Chile. Previous: SPECTRE 2015: Another addition to James Bond Franchise!